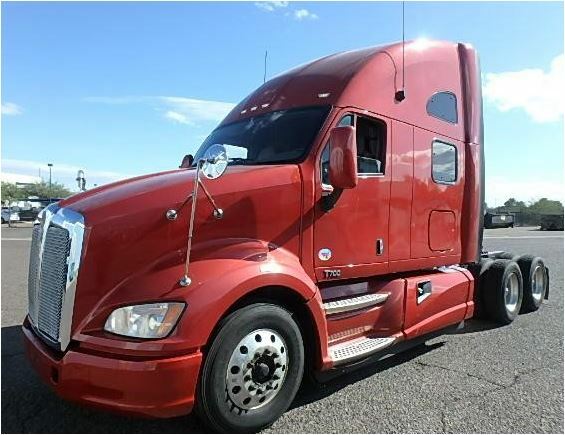 Please fill out the short secured form below to apply for truck financing. Do not allow past financial problems to prevent you from getting the truck or truck repairs that you need. Return to Truck Financing Page. Leave this page and Return to Homepage.